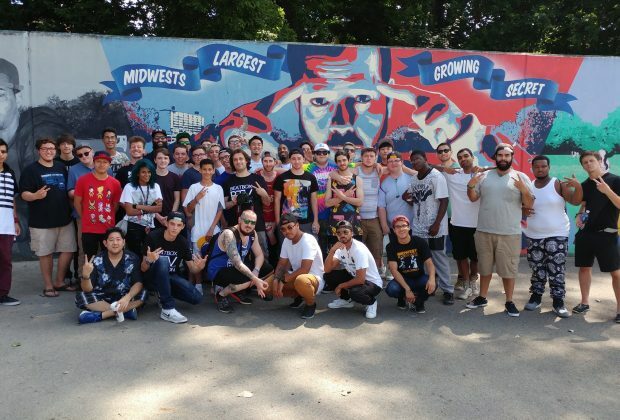 More beatboxers means a larger community. Sometimes it’s hard to keep up. 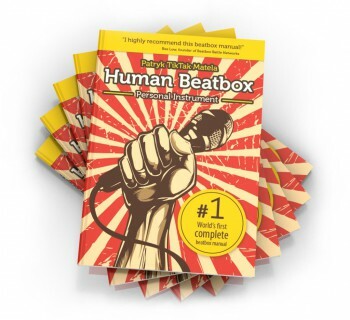 The foundations of the beatbox family were built by values of community, respect, and love. Although there are a lot of people saying that we’re growing for the worse, I’d like to argue the exact opposite - there are now more opportunities to showcase what kind of community we really are. 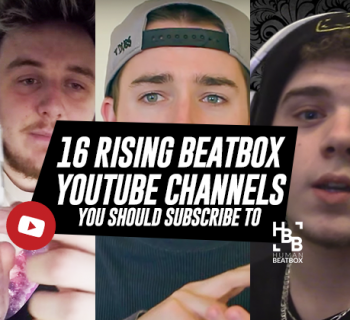 Here are just a few ways that we can individually help build a stronger beatbox community for everyone part of the beatbox family. Battles have unfortunately become the sole reason for beatboxers to gather together and hang out. However, battling comes with several unfortunate side effects with the first being the competitive mental state everyone is in. As the stakes get higher and the battles become bigger, beatboxers tend to take it more and more seriously - which means they require more time to really focus and prepare for their battles. But it's important that we keep the battles at battles and don’t carry the competitive or comparative mentality outside of them. We are a family and we’re here for the love of the art. At the end of the day, your ranking is all arbitrary and your value as an artist extends far beyond the decisions of five judges based on one performance. Organizing a beatbox is event is never easy and it takes a lot of time and energy for organizers to pull something off. Our friend Mic Lee spent countless hours organizing the Asia Championships and we’ve seen this hecticness around the world with our leaders in our communities pulling all-nighters trying to make every detail perfect. In the same way, we have to be supportive of our fellow artists. 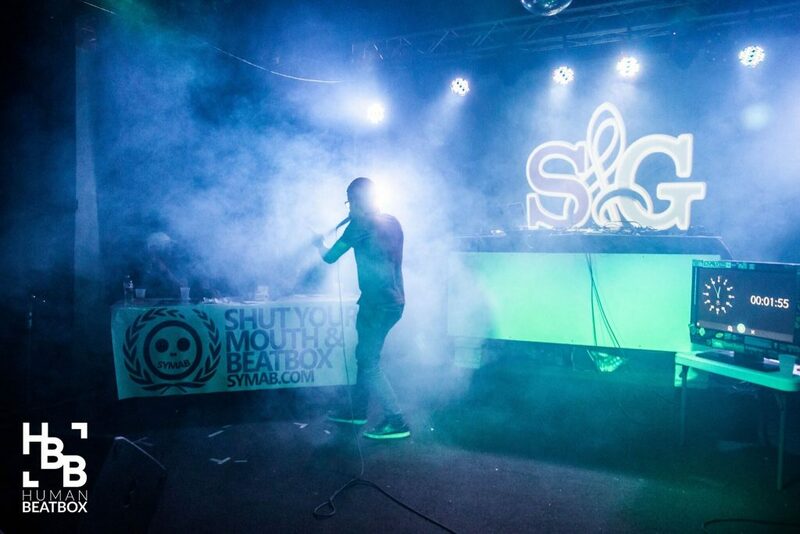 Many of us have taken beatboxing as a full time, life-long endeavor. It’s a scary road not knowing where you will be in the next month or even the next week. Success is not limited - we all have our own journeys and our own paths to success. By giving them a word of encouragement or providing them with honest, positive and constructive feedback will lead to a road of positive relationships. The conclusion is simple. The best way we go about building a stronger beatbox community is genuinely being a good person and being a good friend. This includes all the points I’ve mentioned earlier, but also going above and beyond to seeing how you can help your friends and the beatbox family level up. A culture of selflessness is what we need to keep here in the beatbox family. Sometimes we forget way too easily who made the sacrifices to give us the thriving community we have today. 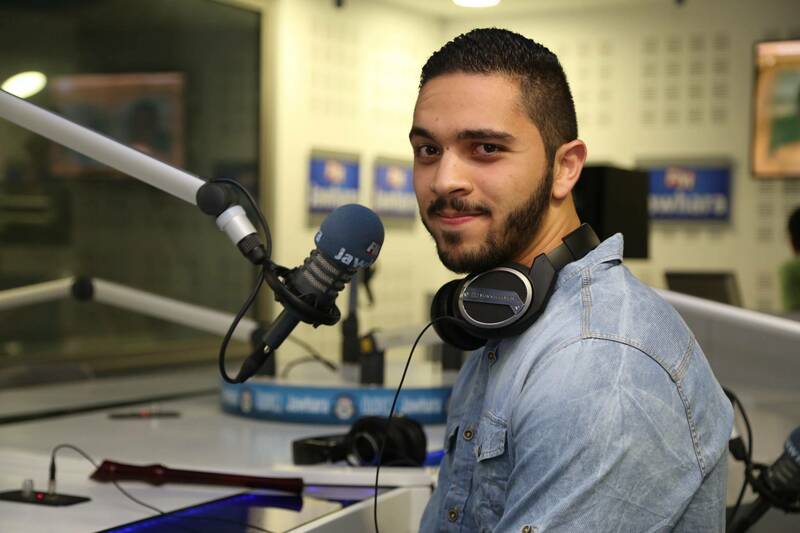 Shoutout to Fat Tony for contributing his ideas on our Facebook group, We Talk Beatbox. Thank you for liking, commenting and sharing our articles. It's always a huge help!